The Coming of Democracy: Presidential Campaigning in the Age of Jackson (Johns Hopkins University Press) is now available for pre-sale. Read the Introduction to the Coming of Democracy! After the “corrupt bargain” that awarded John Quincy Adams the presidency in 1825, American politics underwent a fundamental shift from deference to participation. 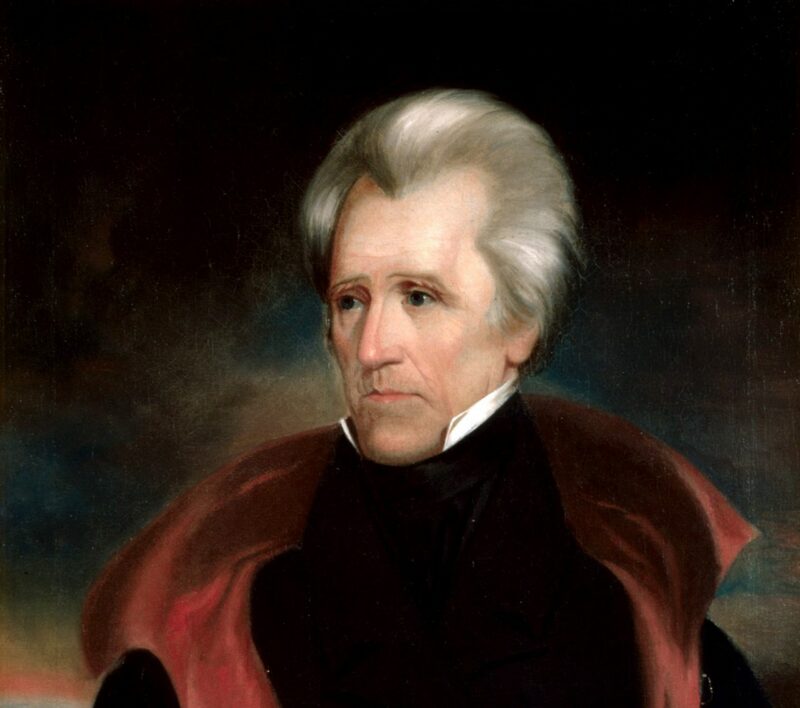 This changing tide eventually propelled Andrew Jackson into the White House—twice. But the presidential race that best demonstrated the extent of the changes was that of Martin Van Buren and war hero William Henry Harrison in 1840. Harrison’s campaign was famously marked by sloganeering and spirited rallies. In The Coming of Democracy, Mark R. Cheathem examines the evolution of presidential campaigning from 1824 to 1840. Addressing the roots of early republic cultural politics—from campaign biographies to songs, political cartoons, and public correspondence between candidates and voters—Cheathem asks the reader to consider why such informal political expressions increased so dramatically during the Jacksonian period. What sounded and looked like mere entertainment, he argues, held important political meaning. The extraordinary voter participation rate—over 80 percent—in the 1840 presidential election indicated that both substantive issues and cultural politics drew Americans into the presidential selection process. Drawing on period newspapers, diaries, memoirs, and public and private correspondence, The Coming of Democracy is the first book-length treatment to reveal how presidents and presidential candidates used both old and new forms of cultural politics to woo voters and win elections in the Jacksonian era. This book will appeal to anyone interested in US politics, the Jacksonian/antebellum era, or the presidency.